I think Jean said, "when are you coming to volunteer at Mosaic? I was at Artsjunktion one Wednesday afternoon in December when she was having a meeting there. I had first come to Mosaic for a short visit on the day of the official opening. Jean had sent me an invitation. My partner and I decided to see what it was all about. That day I received a tour and an invitation to volunteer and the promise that Mosaic is a wonderful place. On that afternoon in December it had been 6 months since I had received my first invitation. I have always trusted Jean and the invitations that I have received from her. So I decided to try it out. Jean told me that there was a need to create toy bags for childcare workers to bring into homes. The childcare workers would play with the children while a trainer would teach "Positive Discipline" to the adults in the home. For a couple of weeks I worked with Shamail, Wisal, Gabriella and Melinda to create these toy bags. I loved it. Then I was asked by Jean to help with training the childcare workers. Every Tuesday afternoon in February and March I have spent 2 hours with a lovely group of interesting, courageous, and delightful adults who go into homes and work with children. I have started coming into the childcare centre to play with the children as well as to offer support, ideas and encouragement to the childcare workers. Lucky me. 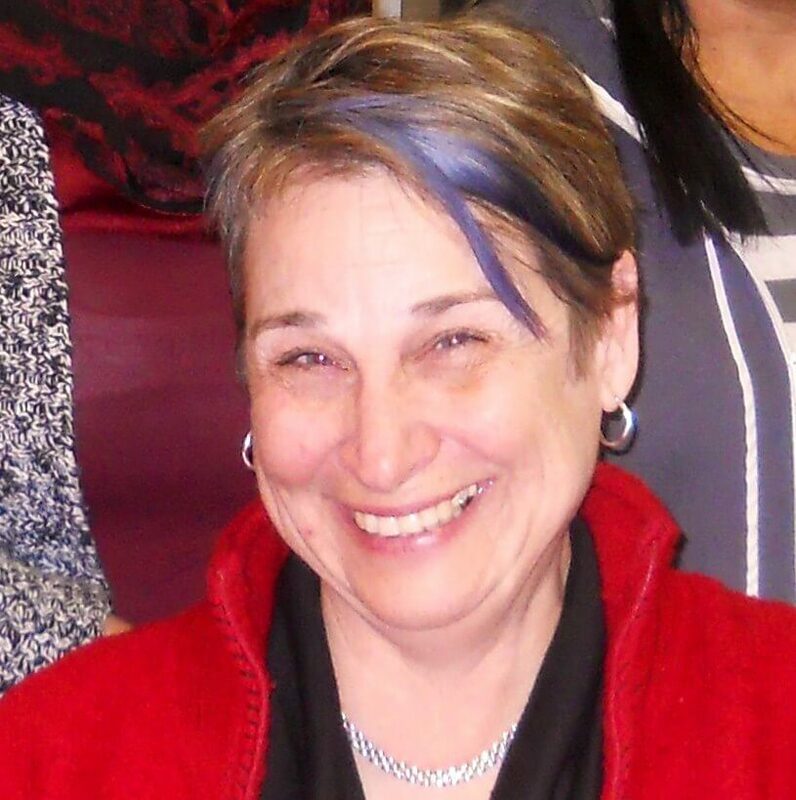 I spent 35 years in the Winnipeg School Division as an early childhood educator. In June 2012 I retired. I was looking for a way to use my experience in a positive way. I appreciate the opportunity to use some of my skills and knowledge with the adults and children who come to Mosaic. I feel valued and appreciated.